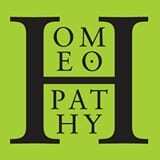 [post_content] => Practitioners’ experiences of homeopathic prescribing using a defined methodology are on the agenda for the next round of local group meetings for practising homeopaths. Attendees are also asked to apply an alternative methodology to one of their recent cases and to share any ways in which they have developed the prescribing methods in their own work. The Society's local, self-organising groups, meet twice a year and are open to members, student members and non-members. Meetings are advertised in the members area of the website (see My Society/Local Groups and e-bulletins) and participants can book directly with the named contact. “The Society encourages members to facilitate these local meetings twice a year in spring and autumn as they are a great opportunity for practitioners to connect with others and share knowledge and experience,” said Emma Hayes the Society's Professional Standards Manager. Practitioners’ experiences of homeopathic prescribing using a defined methodology are on the agenda for the next round of local group meetings for practising homeopaths. The Society’s local, self-organising groups, meet twice a year and are open to members, student members and non-members. 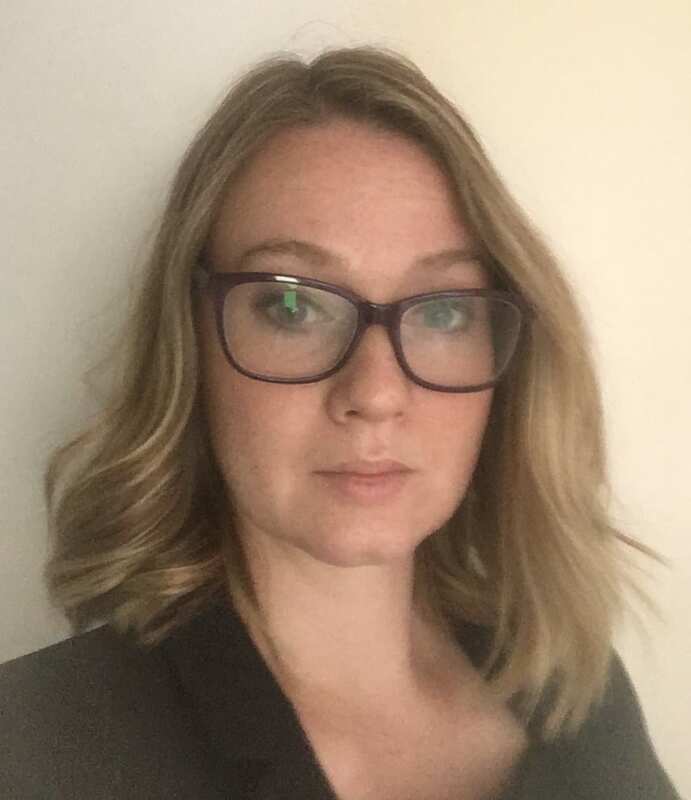 “The Society encourages members to facilitate these local meetings twice a year in spring and autumn as they are a great opportunity for practitioners to connect with others and share knowledge and experience,” said Emma Hayes the Society’s Professional Standards Manager.